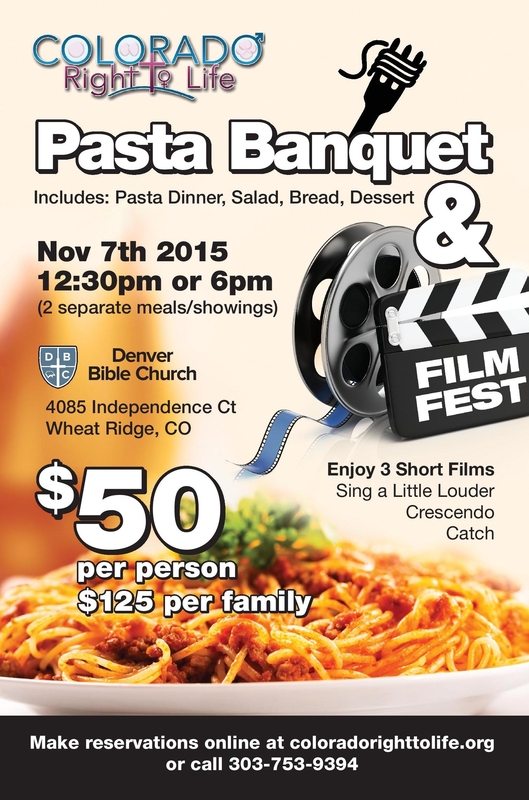 2015 CRTL Pasta Banquet & Mini Film Fest: A Great Success! user warning: Can't create/write to file '/tmp/#sql_3927_0.MYI' (Errcode: 28) query: SELECT t.*,v.weight AS v_weight_unused FROM term_node r INNER JOIN term_data t ON r.tid = t.tid INNER JOIN vocabulary v ON t.vid = v.vid WHERE r.vid = 424 ORDER BY v.weight, t.weight, t.name in /home/forge/coloradortl.org/modules/taxonomy/taxonomy.module on line 640.
fellowship and three great film shorts! Donate for the 2016 Battle! A RTL Education in 40 days!